Synapse Wireless to be Featured on The Peggy Smedley Show | McWane, Inc.
Posted on November 17, 2014, in Events and tagged connected devices, David Ewing, M2M, McWane, Peggy Smedley Show, Synapse Wireless, Technology. Bookmark the permalink. 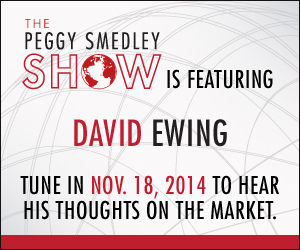 Comments Off on Synapse Wireless to be Featured on The Peggy Smedley Show.